HomeInternetHow to Make $1000 in a Day from AdSense? How to Make $1000 in a Day from AdSense? 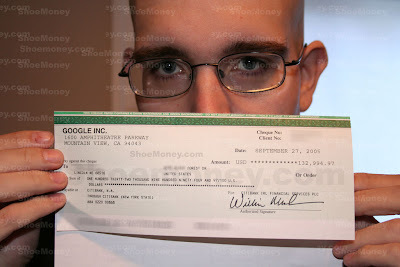 Normally, how much do you earn from Google AdSense per day? $0, $1, $10 or more than that amount? Finally, I made more than $1000 today! Incredible, I also can’t believe I can achieve that. Well, you can do it too! Why not? All you have to do is visit the Google AdSense Generator website. First, enter the amount you want to make with AdSense. Then you will get an AdSense screenshot with your desire earning. That’s it! OK, but it is not real. So how? You can print it out and paste it somewhere in your room so that you will see it every morning in order to motivate yourself to achieve that earning target. 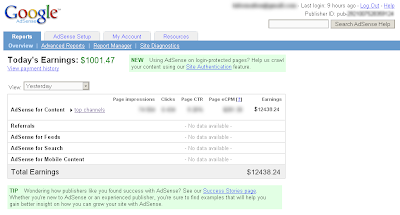 But, seriously how much do you earn in Google AdSense per day? if u only want the screen shot with any income then there are 1000s ways to achieve that.